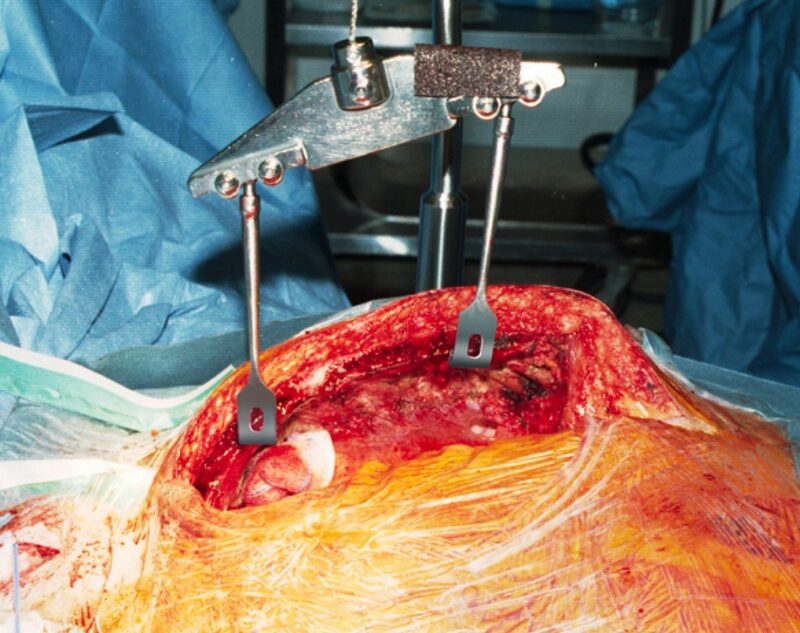 Rultract® has established a medical industry standard for surgical retraction systems which provide gentle and uniform lift and allows for maximal exposure. 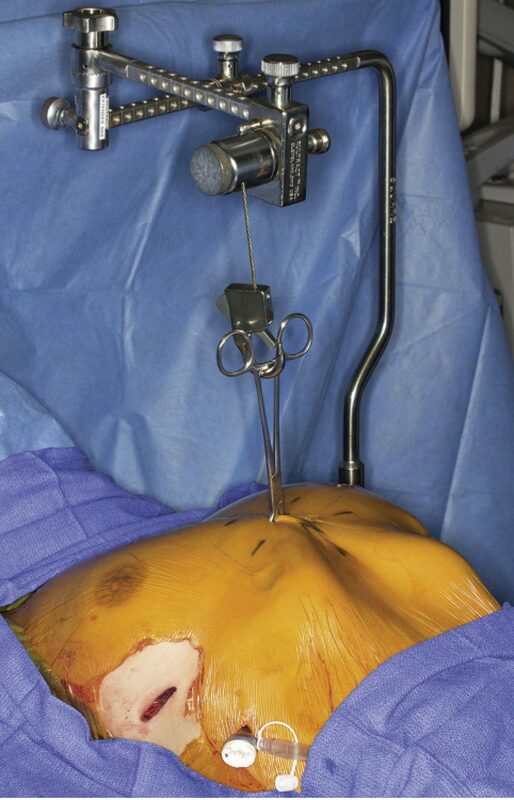 The Rultract® Retractor provides a powerful, easily controlled lift to the chest wall. At 1mm increments, the ratchet retracts in a relatively atraumatic manner. Substantial for the obese patient yet precise enough for the fragile sternum. 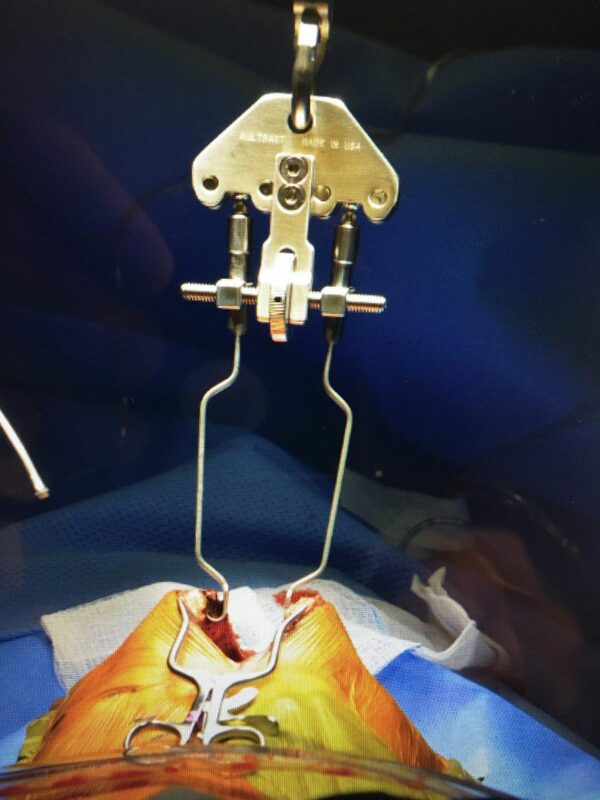 The Rultract® retractor is commonly used in IMA Dissection, Sternal Elevation for Modified Nuss Pectus Repair, Adult and Pediatric Resternotomy, and Panniculectomy. 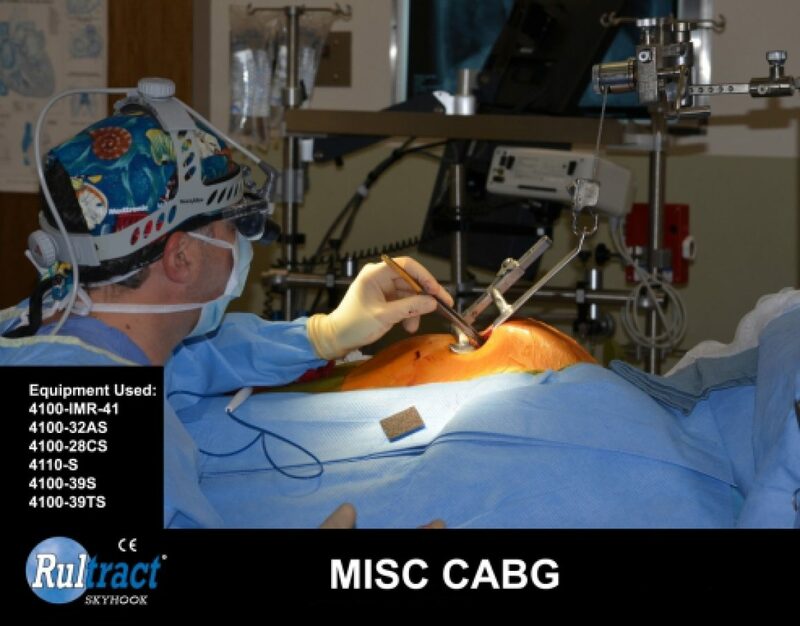 Medtronic® suggests using the Rultract with the Medtronic® Thoratract™ Retractor for MICS CABG. 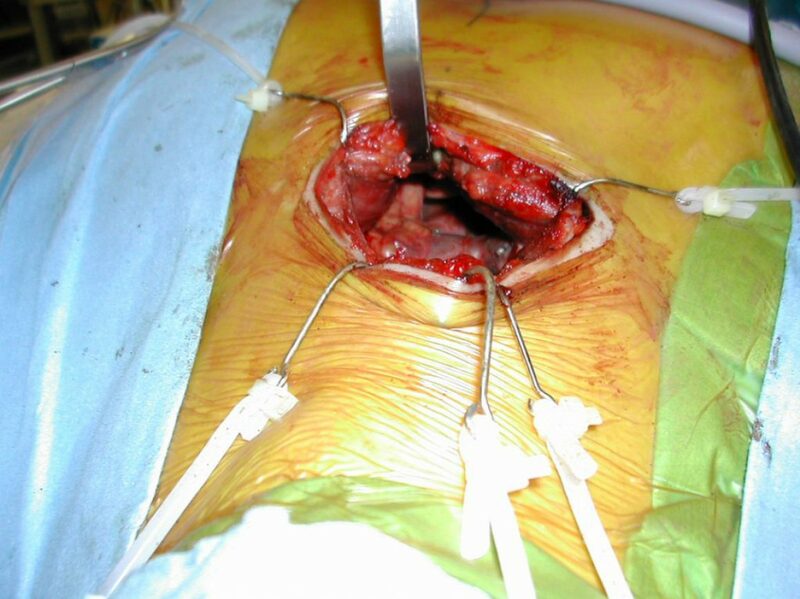 Click on the pictures below to go to the surgical procedure focus page.